The Topcon MR-2 modular GNSS receiver combines full constellation tracking with advanced Heading capabilities and a comprehensive set of communication interfaces. 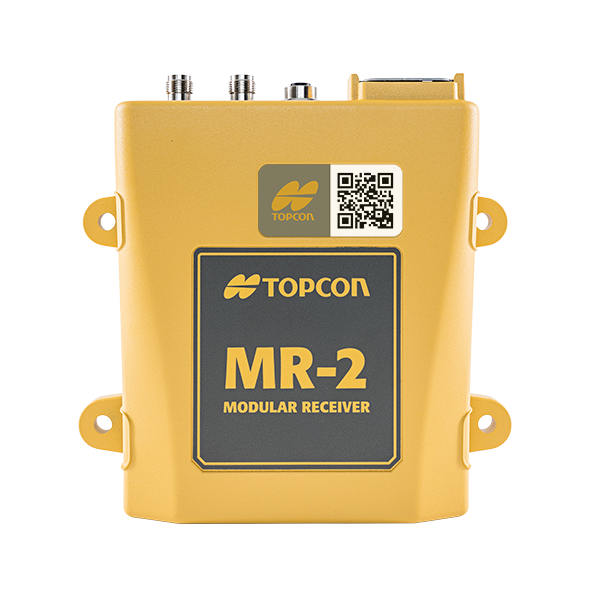 The MR-2 modular GNSS receiver from Topcon offers simultaneous RTK positioning and heading determinations for superior accuracy. It is able to track all present and upcoming GNSS constellations and satellite signals including GPS, GLONASS, Galileo and BeiDou. 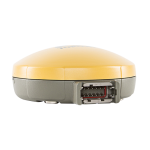 With 8 GB of internal storage and enhanced connection options, the MR-2 is a versatile GNSS receiver suitable for any OEM application. Its weatherproof design allows the MR-2 to withstand even the most harsh environments. 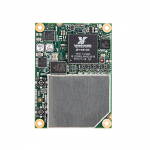 The MR-2 modular GNSS receiver board from Topcon is available through TerrisGPS. If you would like more information regarding this product, feel free to get in touch with us by completing the Request Pricing form.